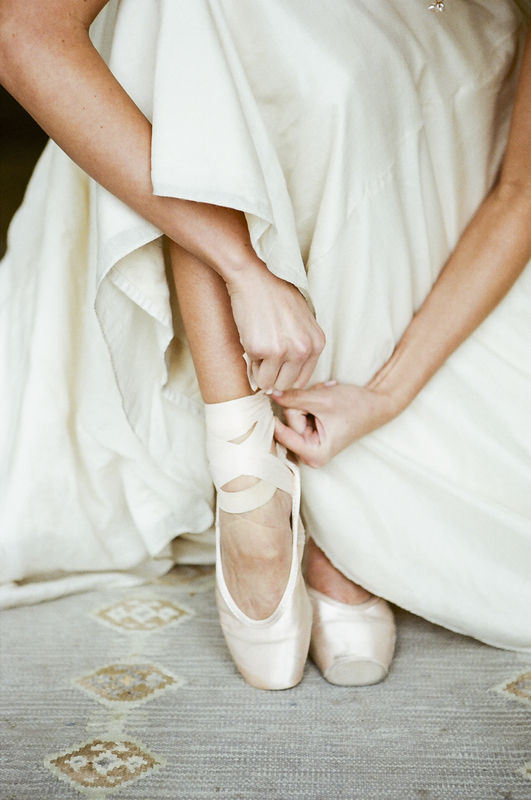 So delighted to share this ballet inspired shoot with you all today! We love how all the details came together and how uniquely they styled our Hayden headpiece! Enjoy! p.s. check out our feature on Green Wedding Shoes blog today!